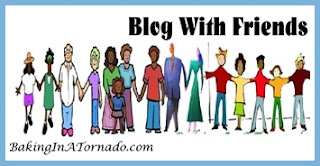 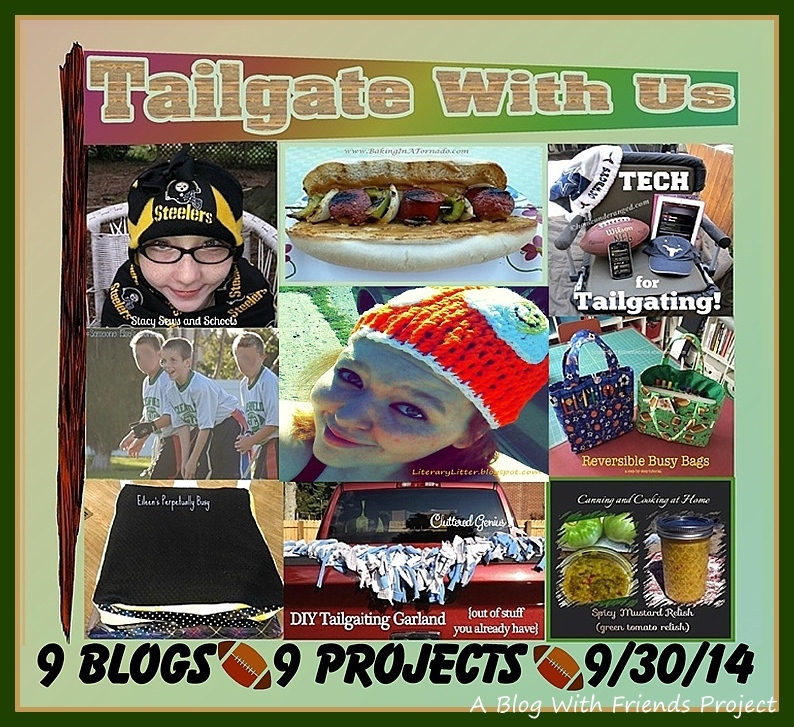 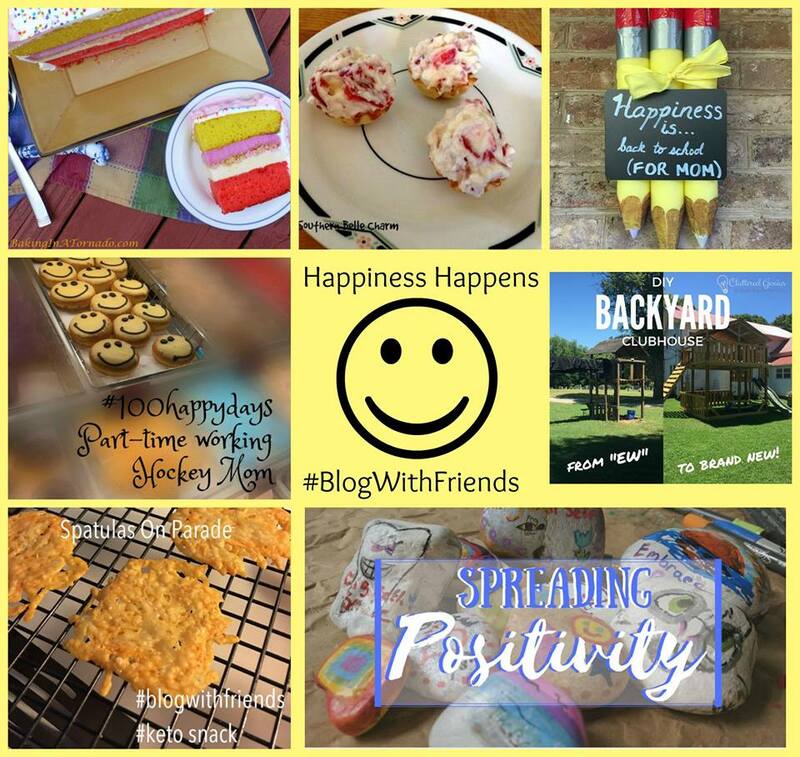 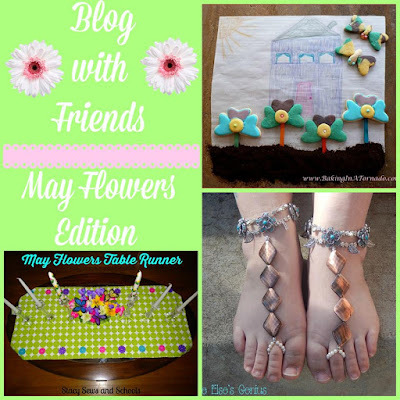 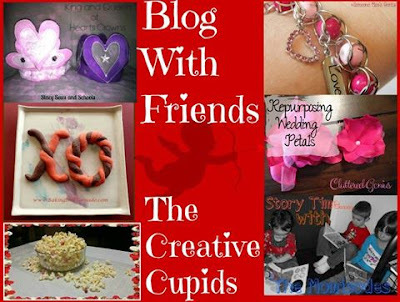 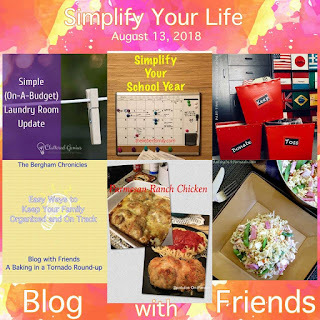 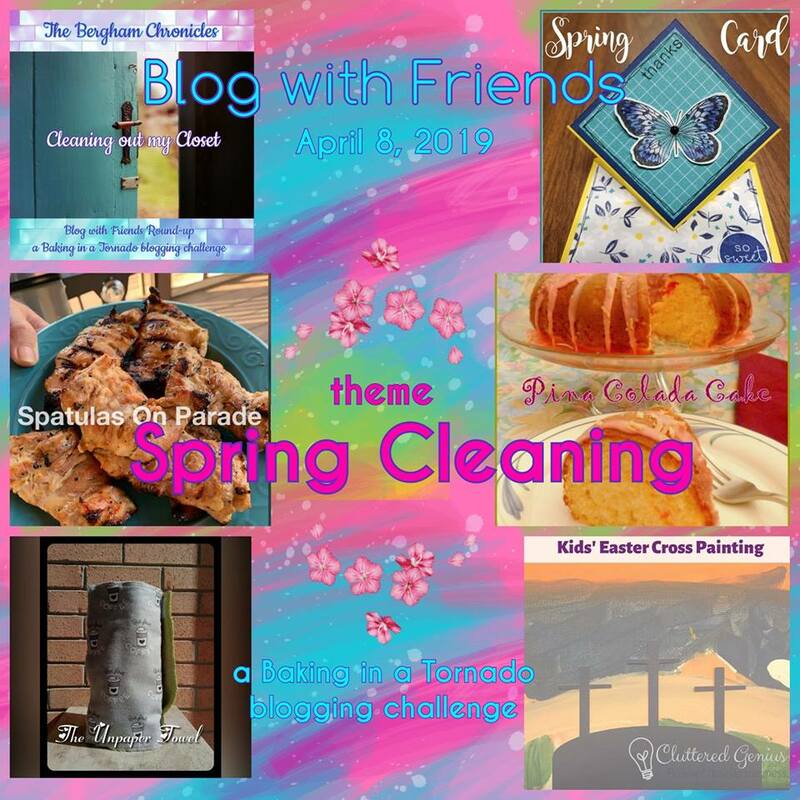 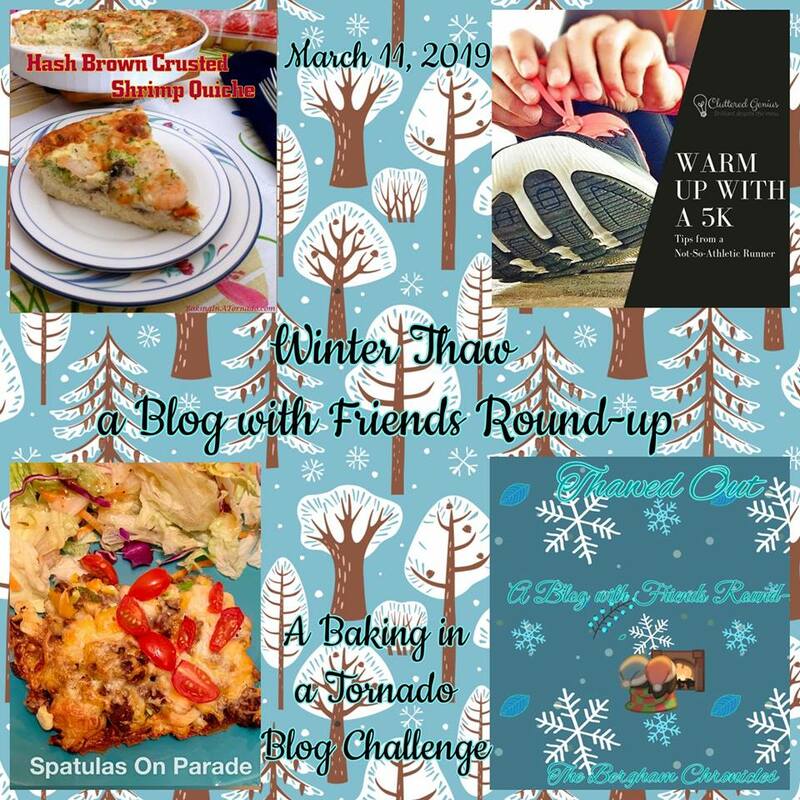 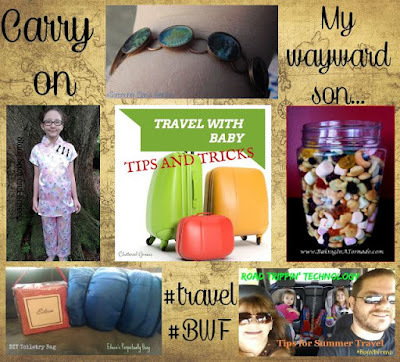 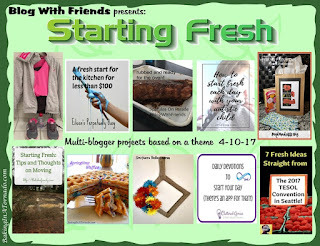 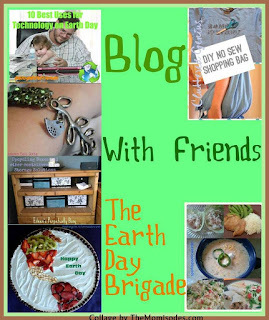 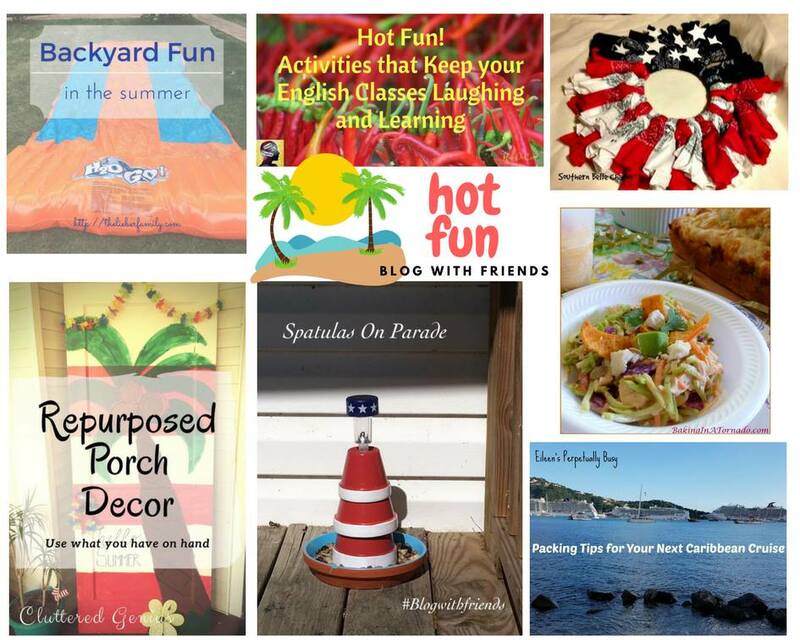 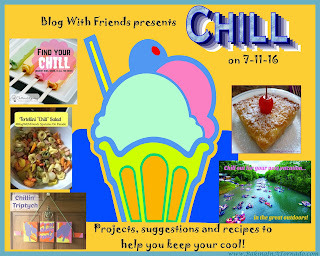 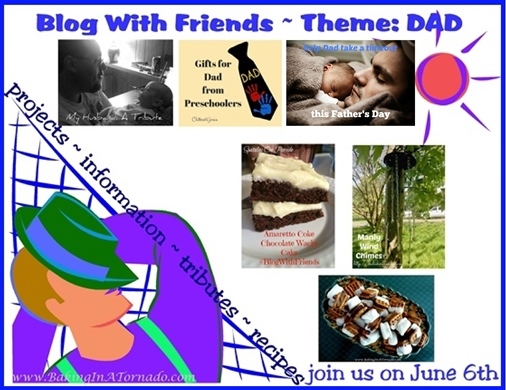 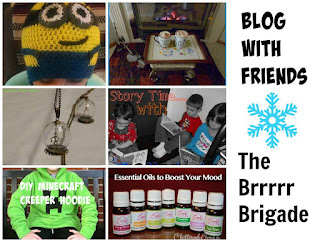 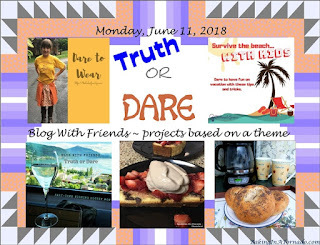 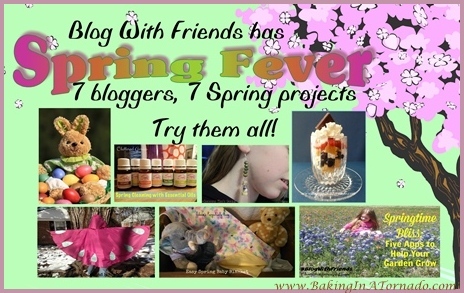 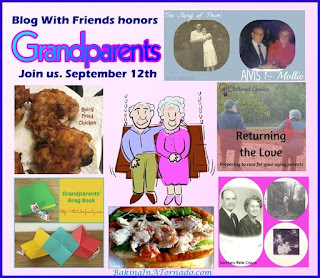 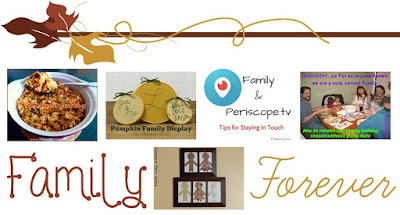 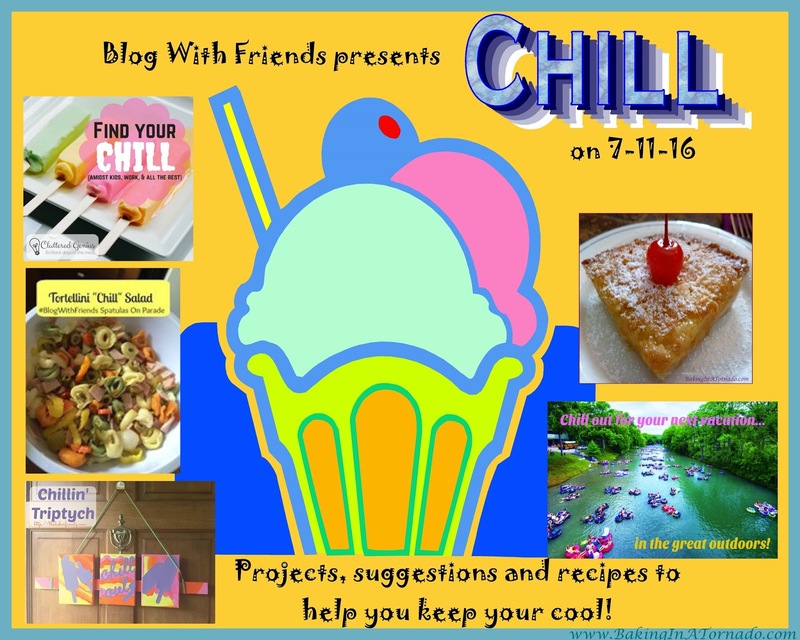 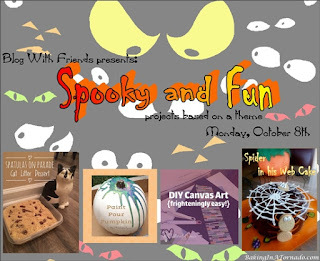 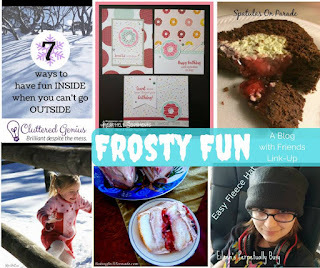 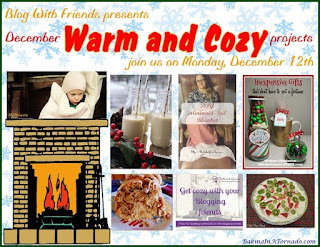 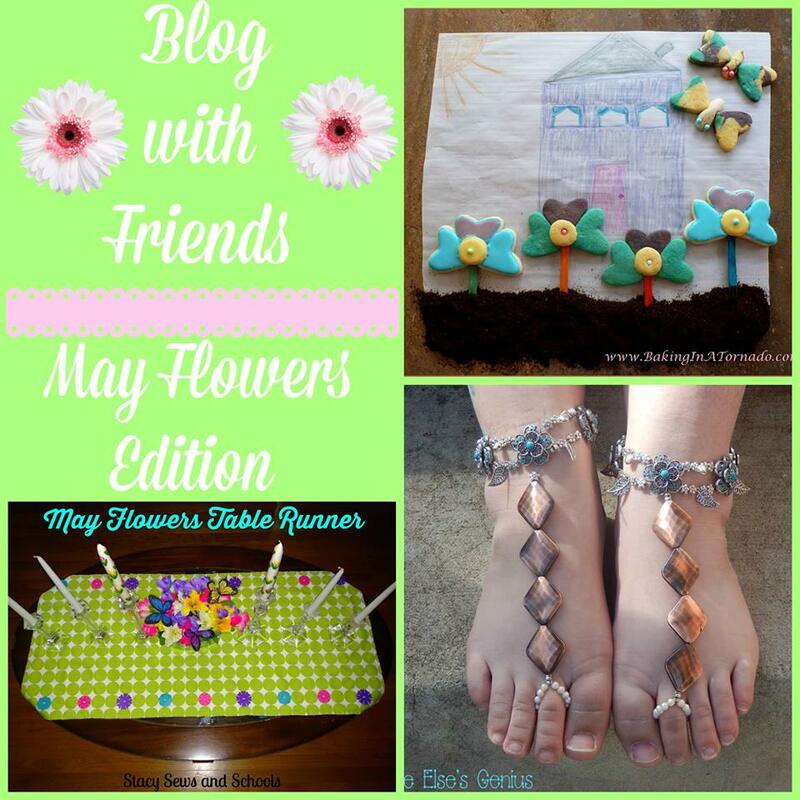 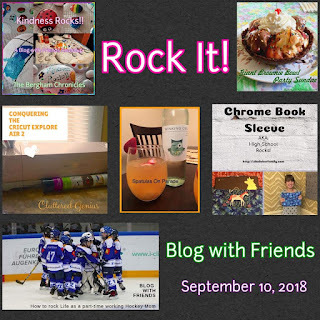 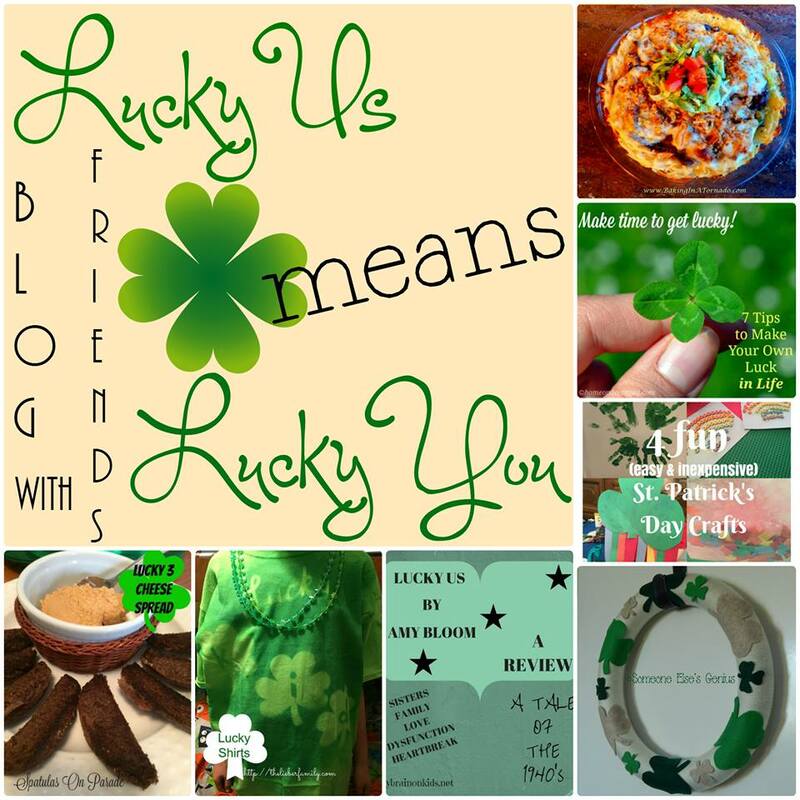 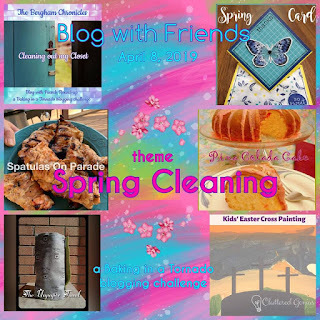 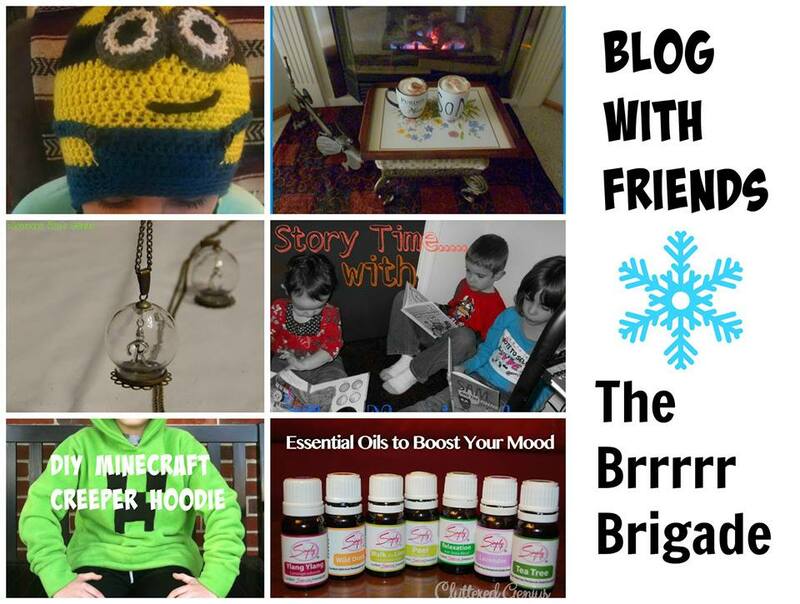 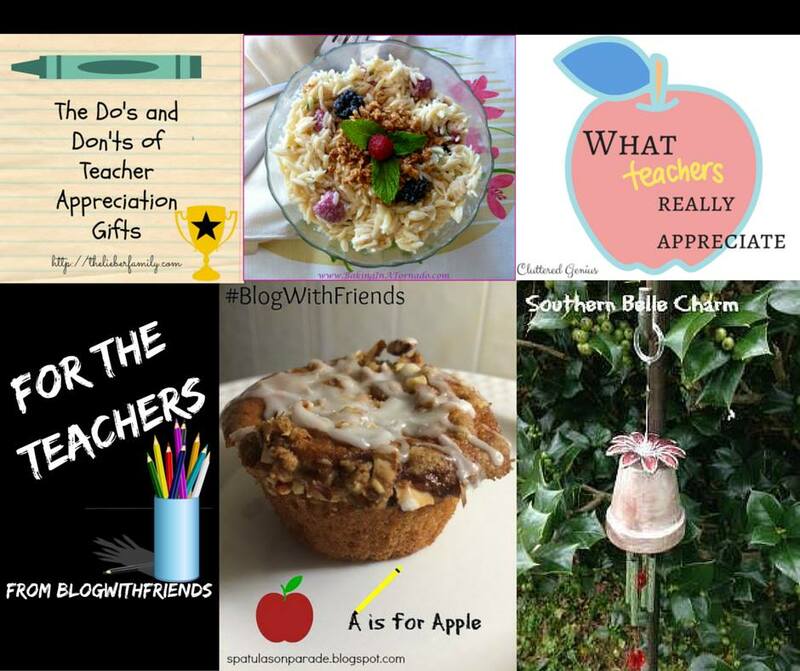 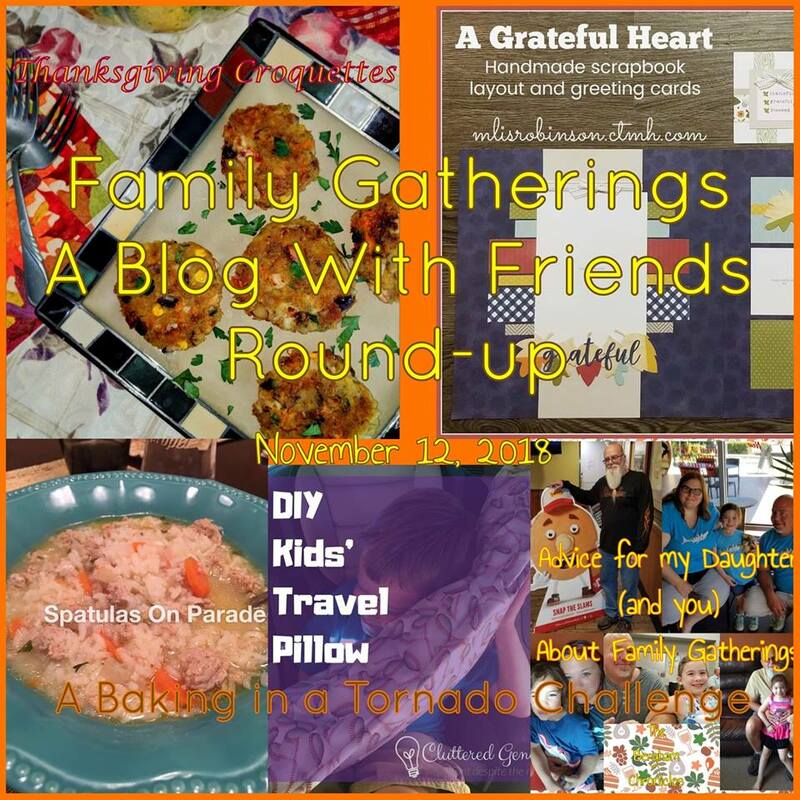 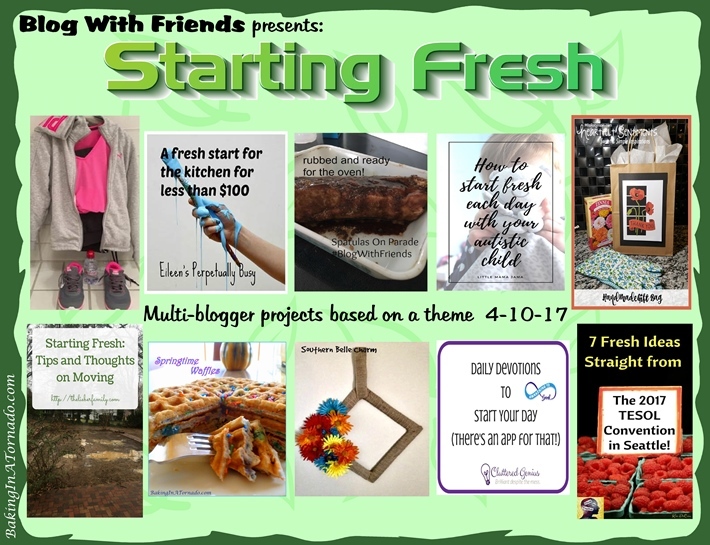 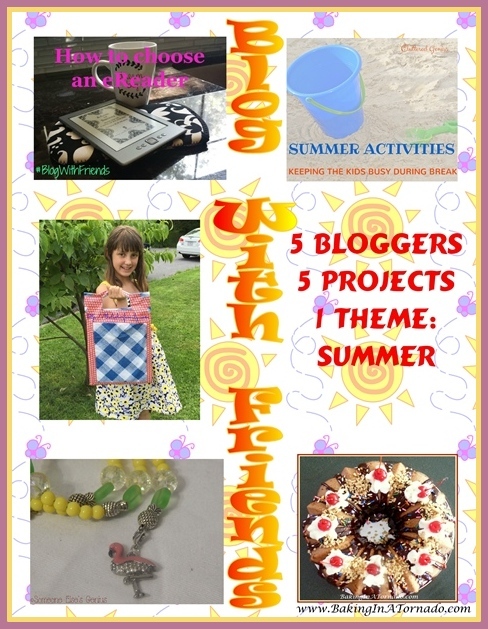 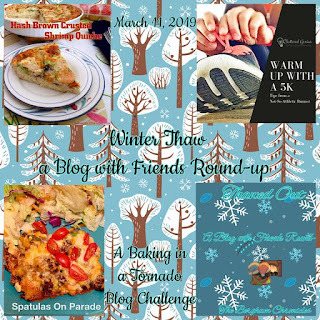 Blog With Friends is a monthly theme-based group post. 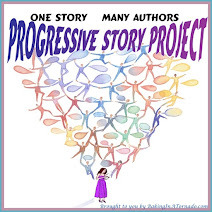 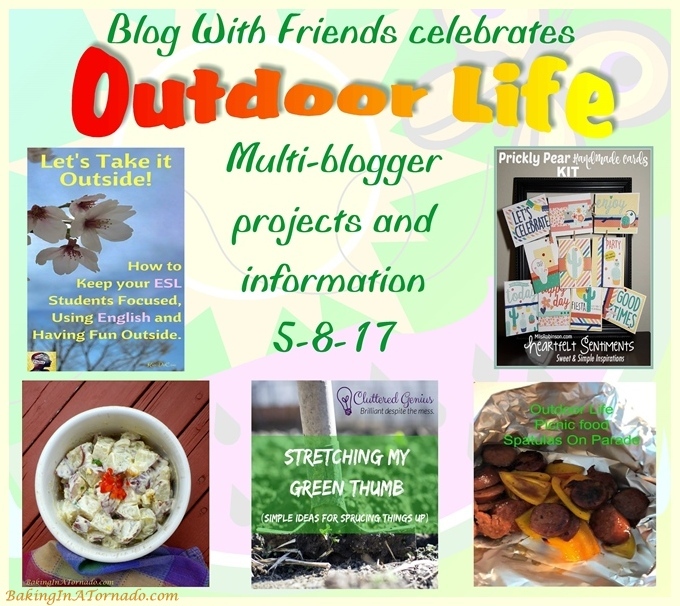 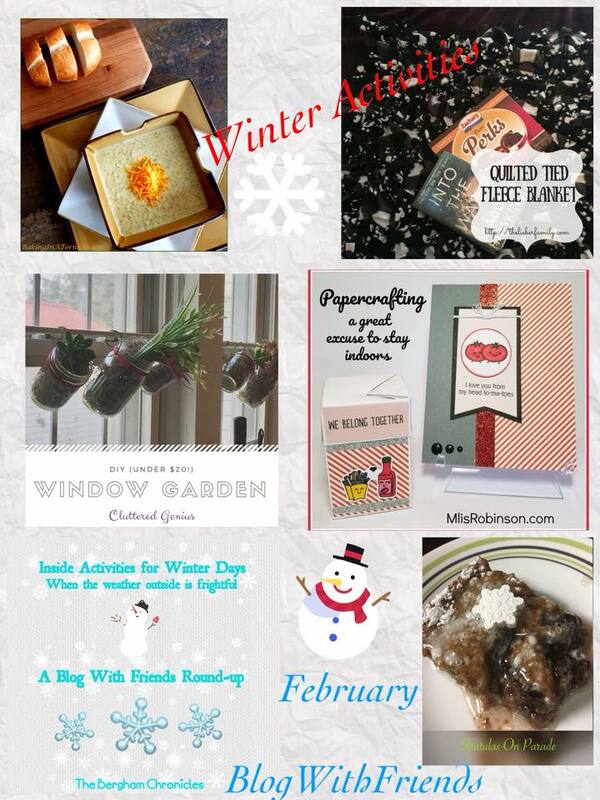 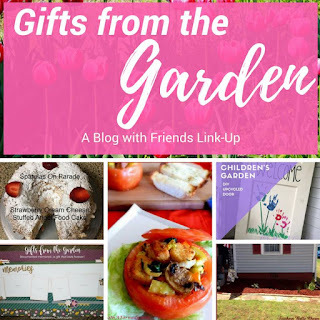 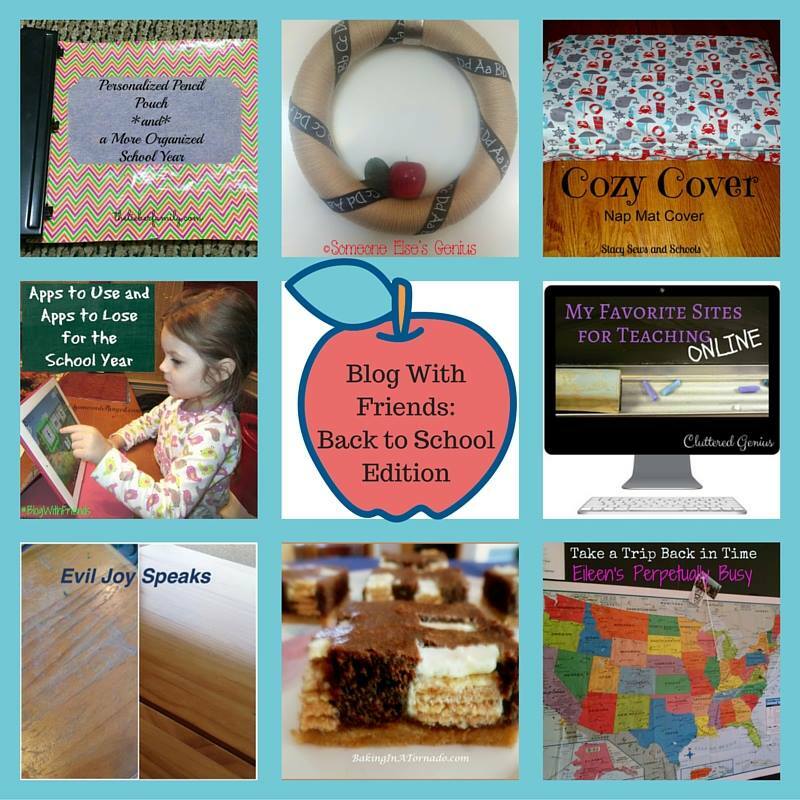 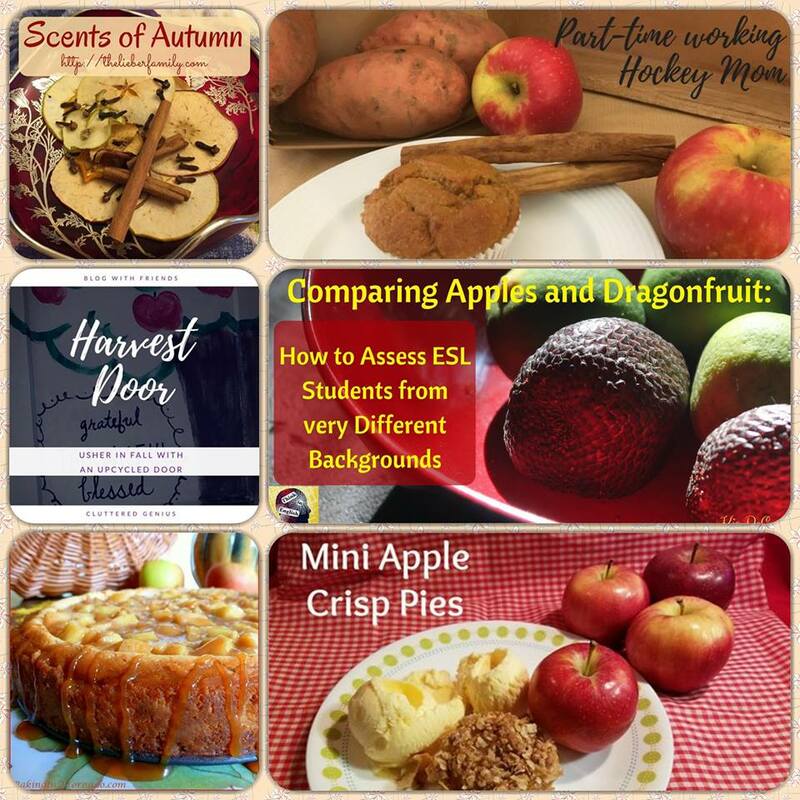 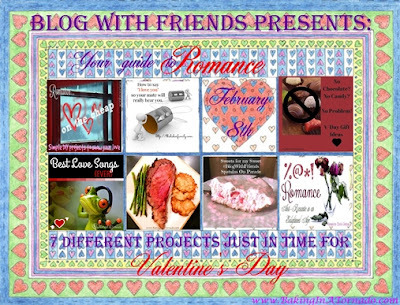 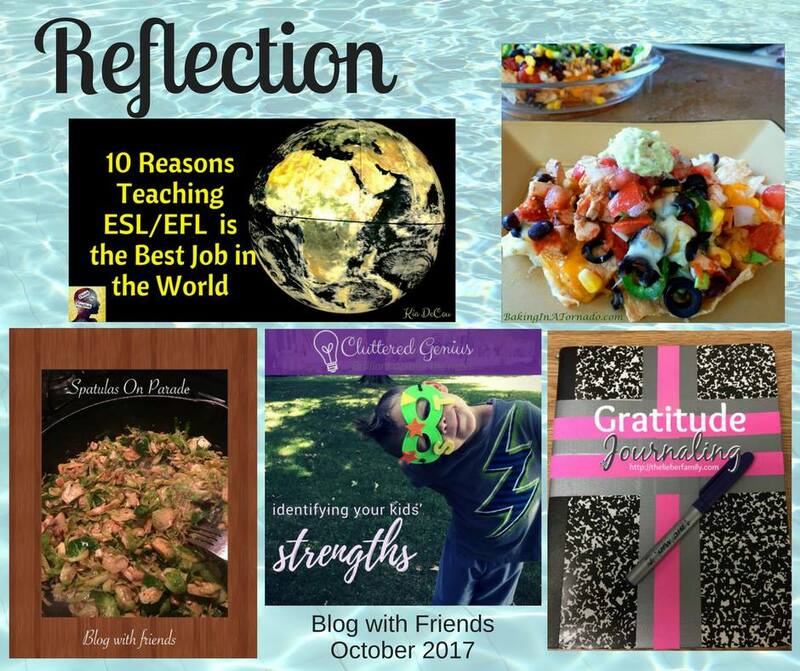 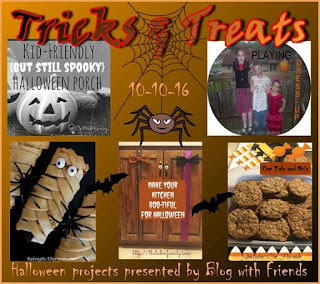 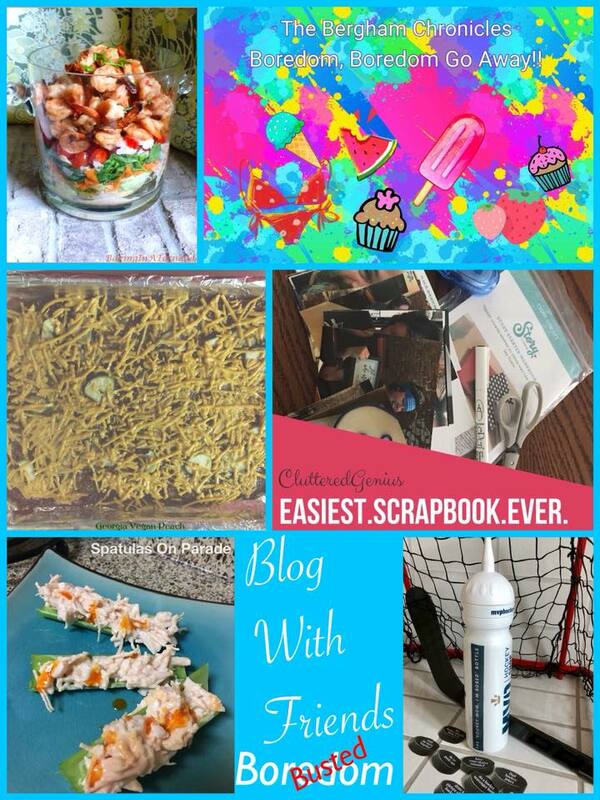 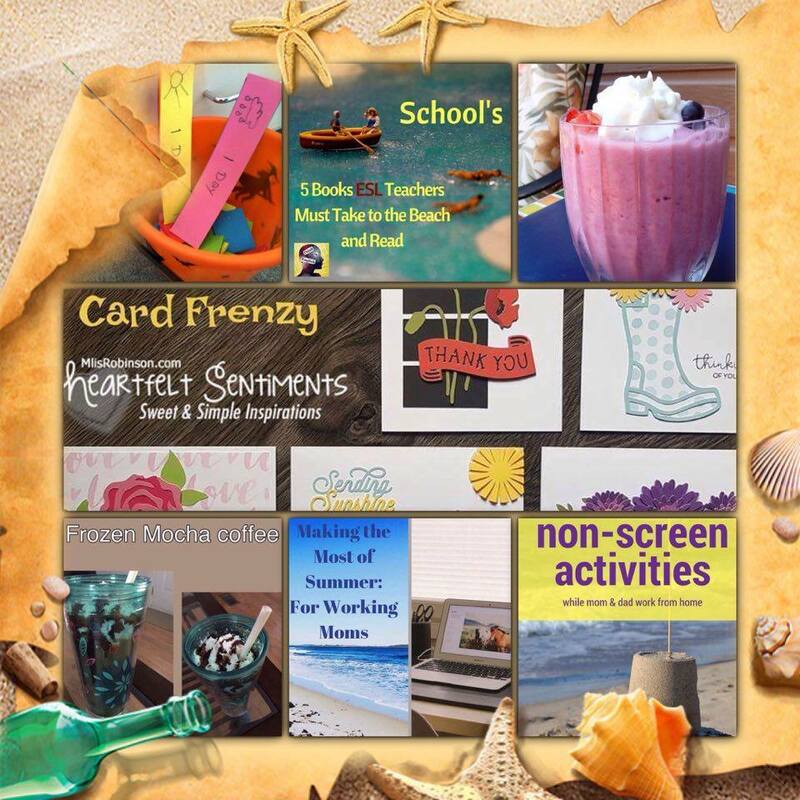 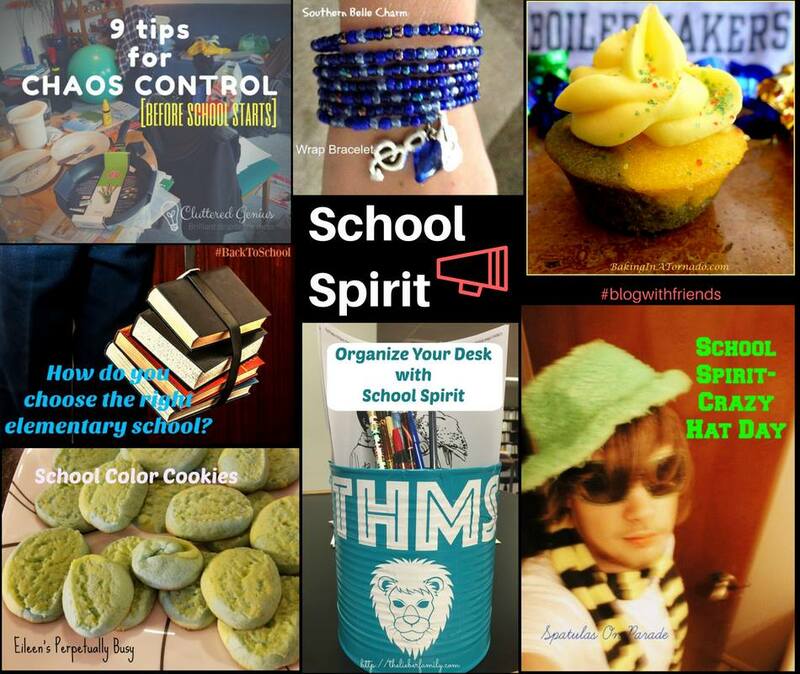 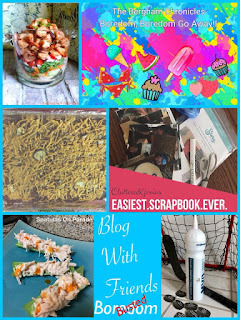 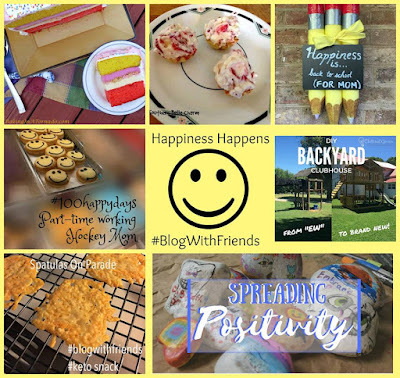 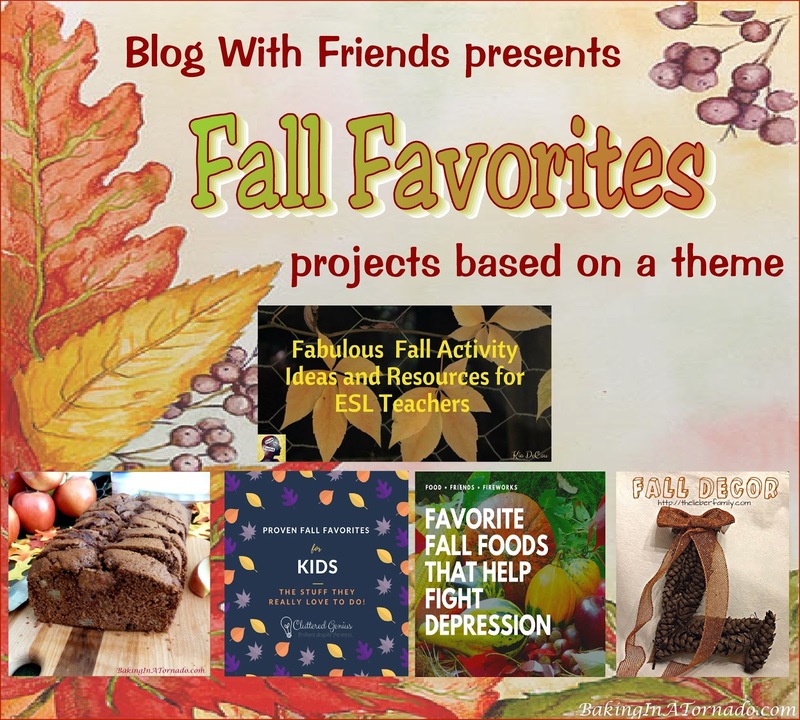 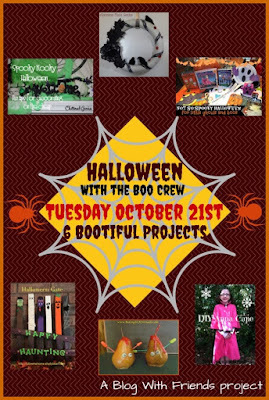 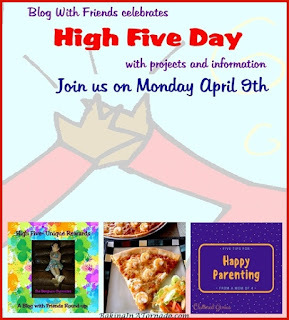 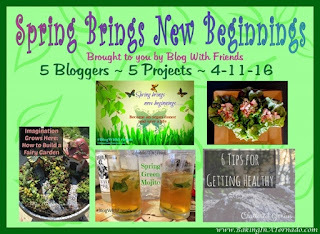 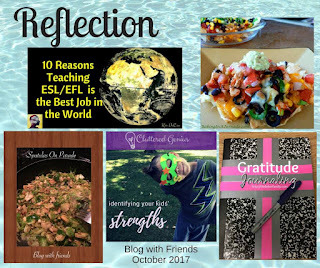 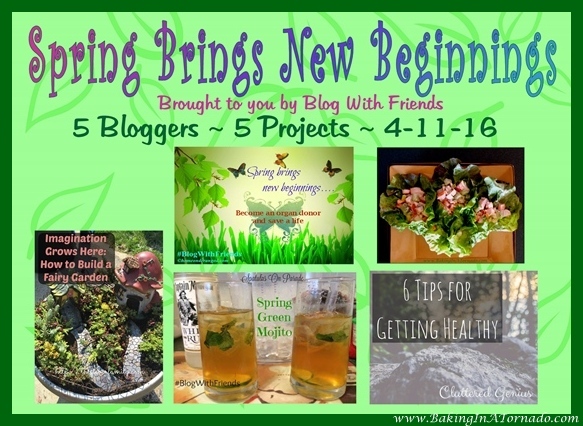 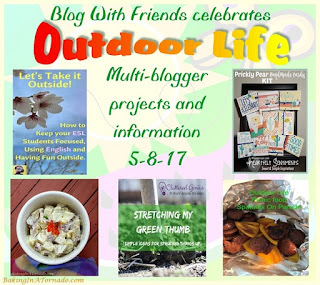 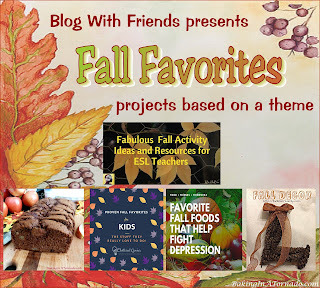 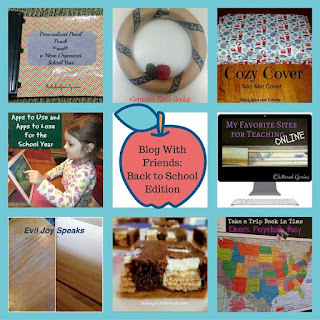 Each month a diverse group of bloggers get together and publish a project based on that month's theme. 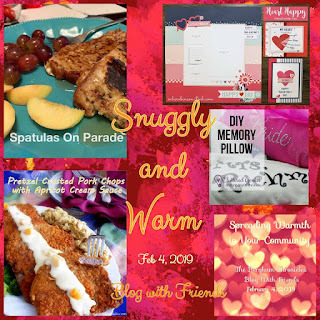 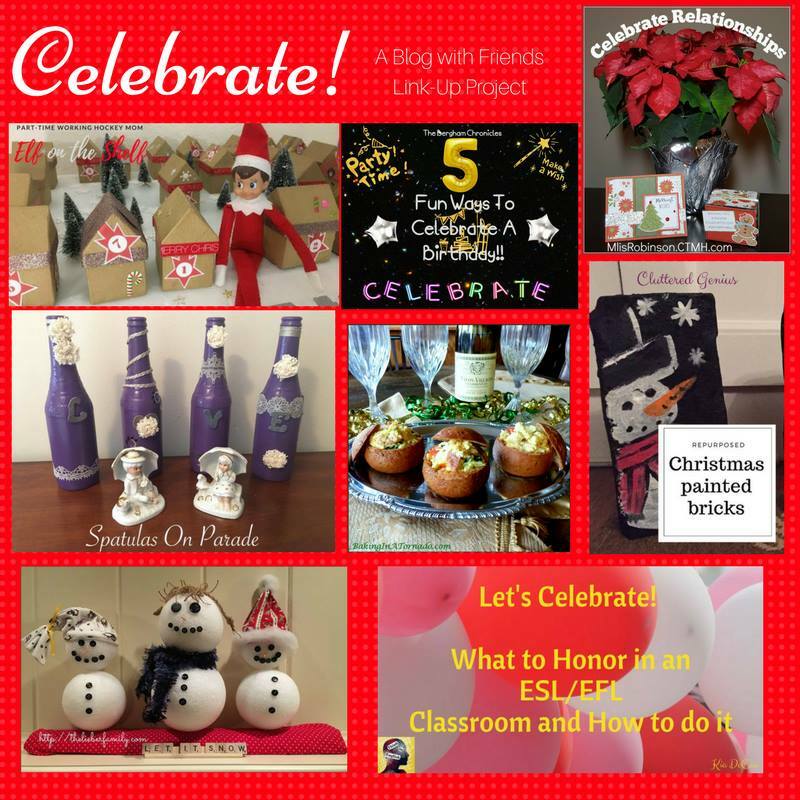 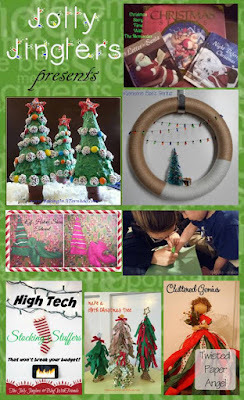 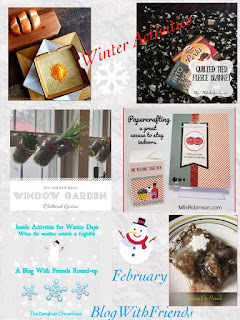 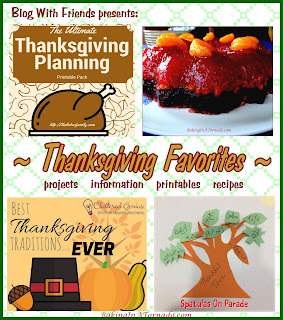 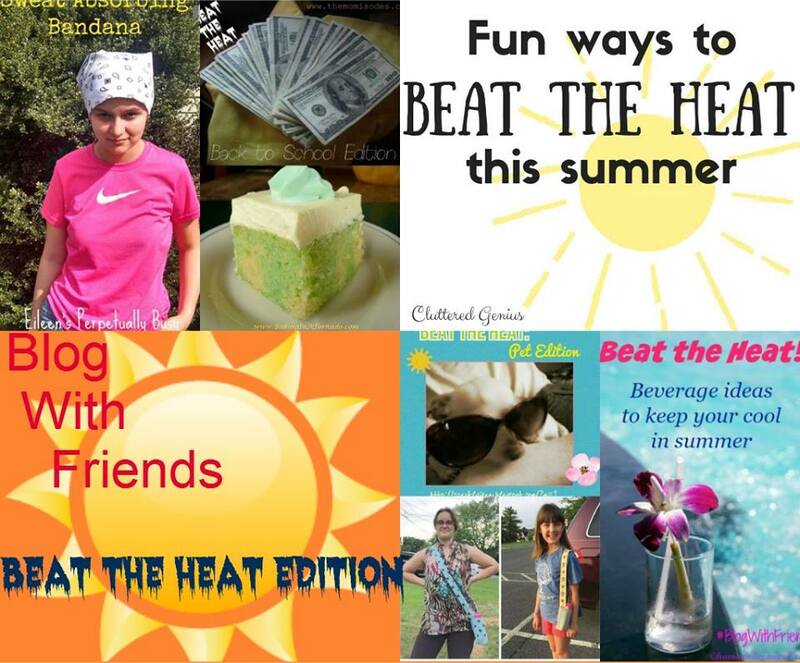 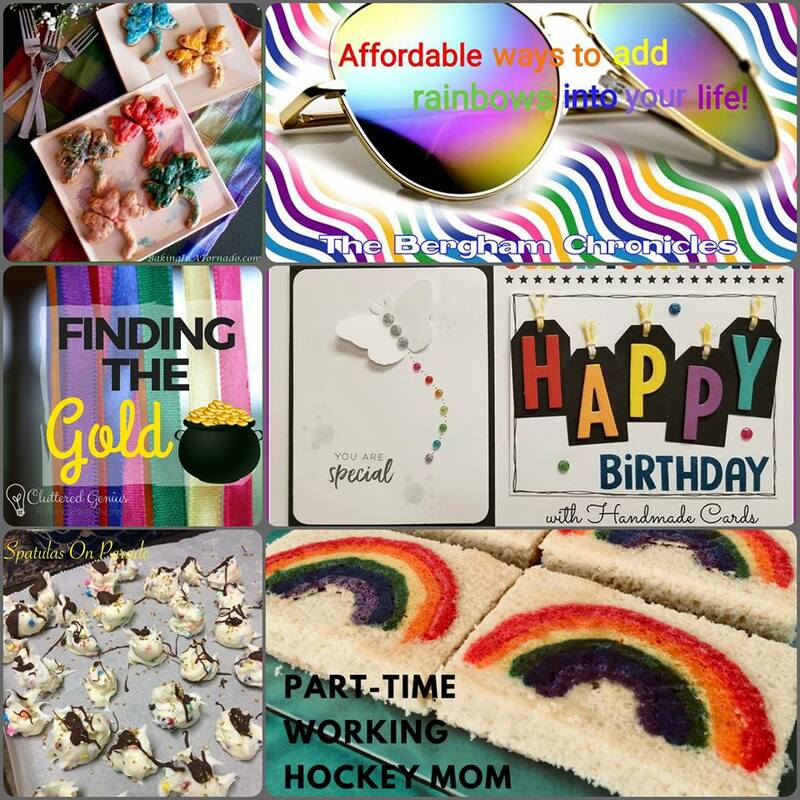 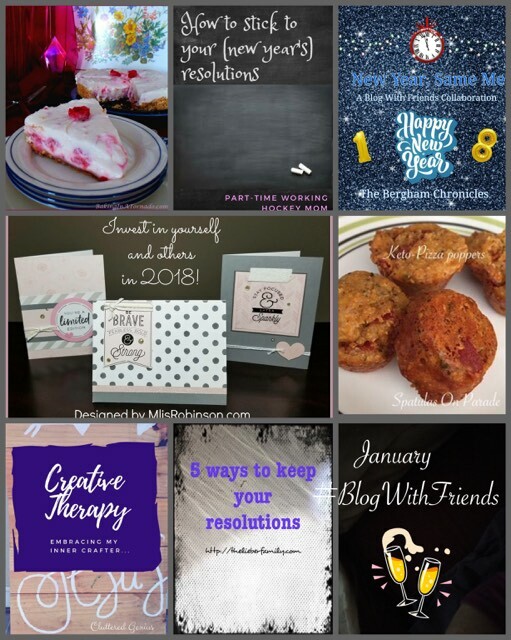 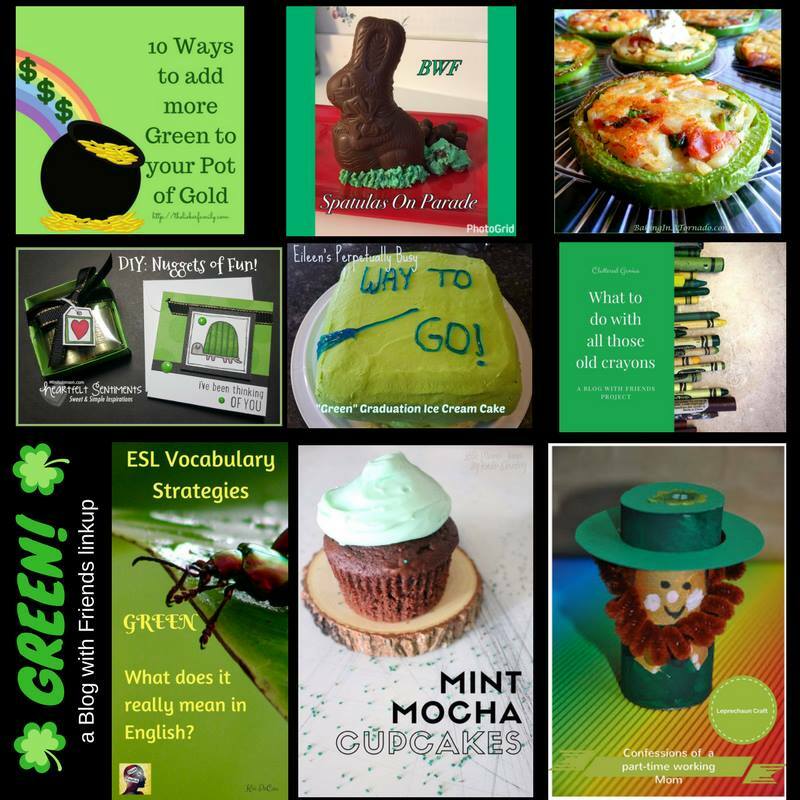 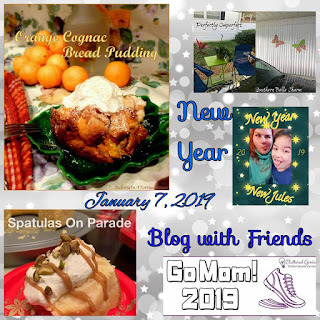 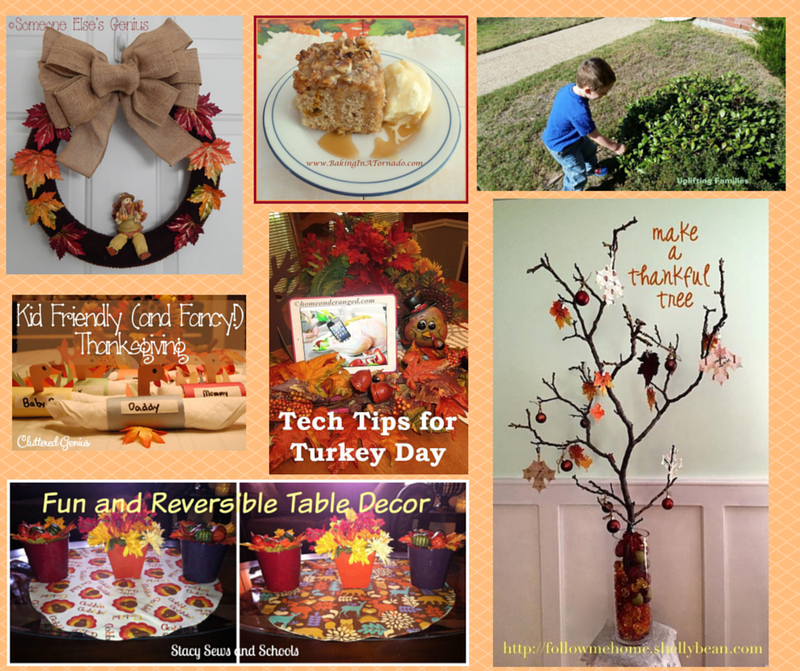 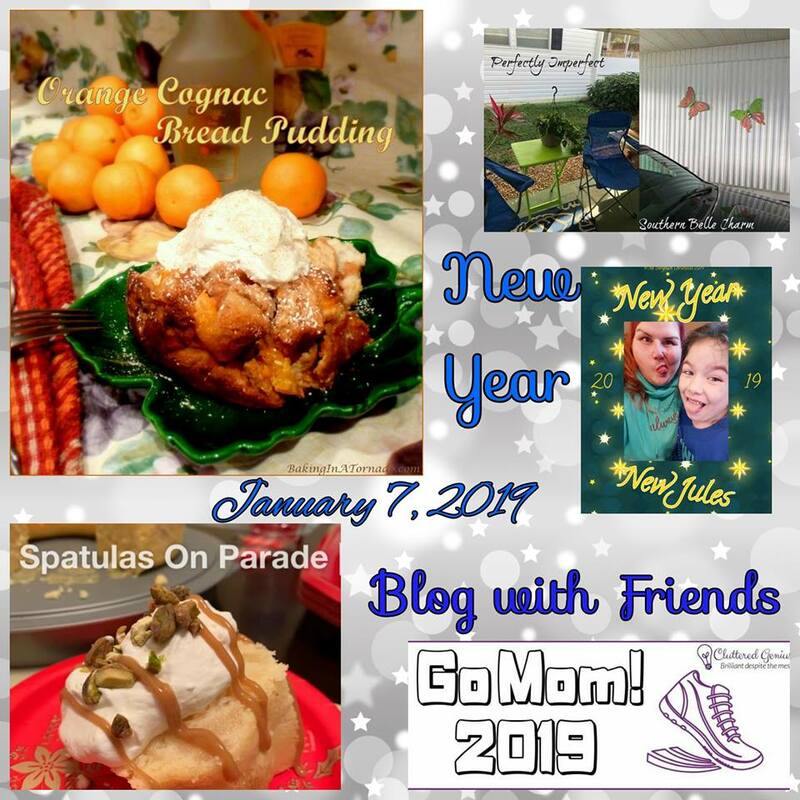 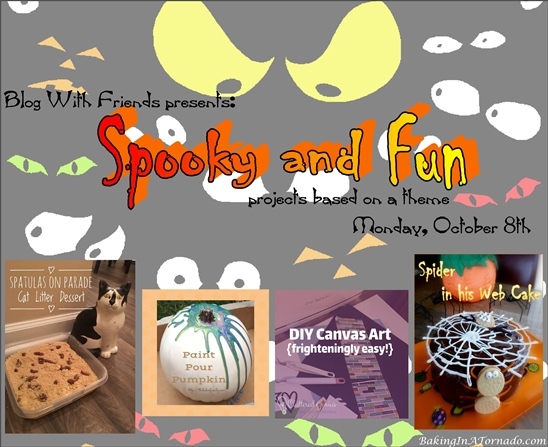 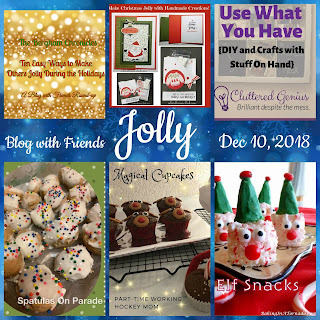 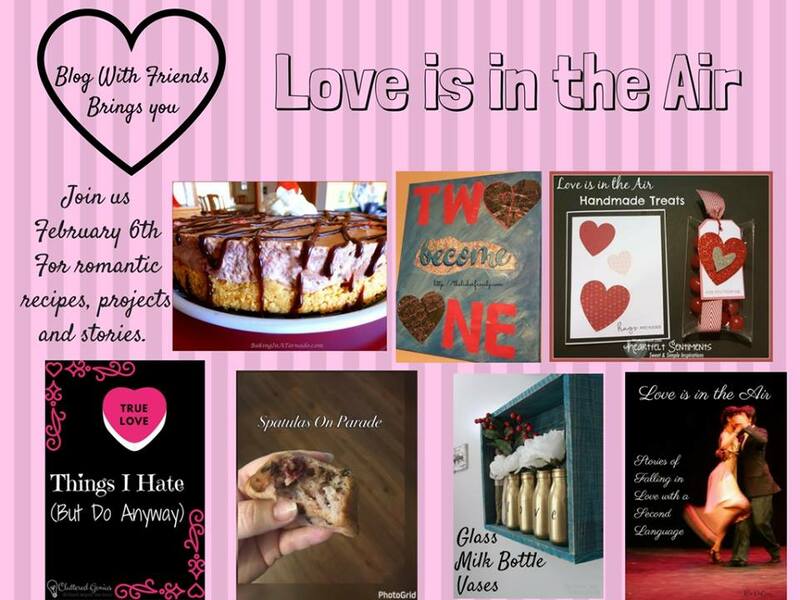 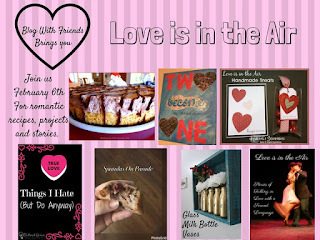 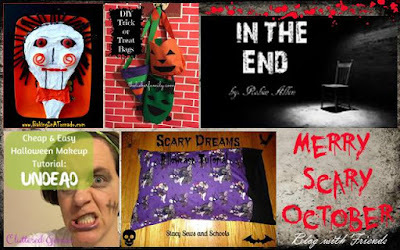 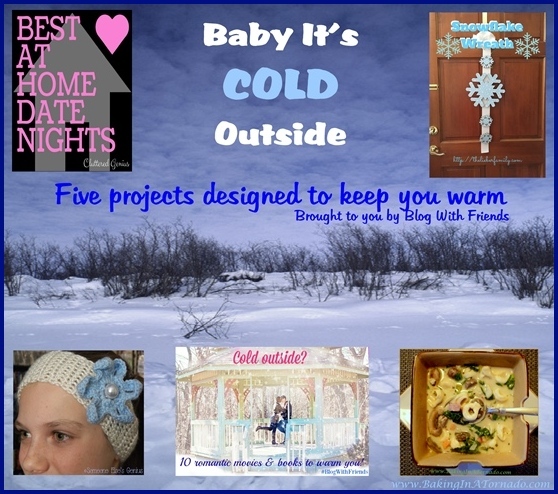 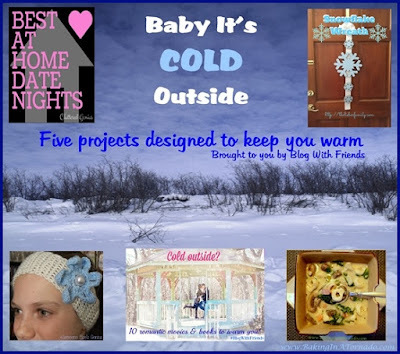 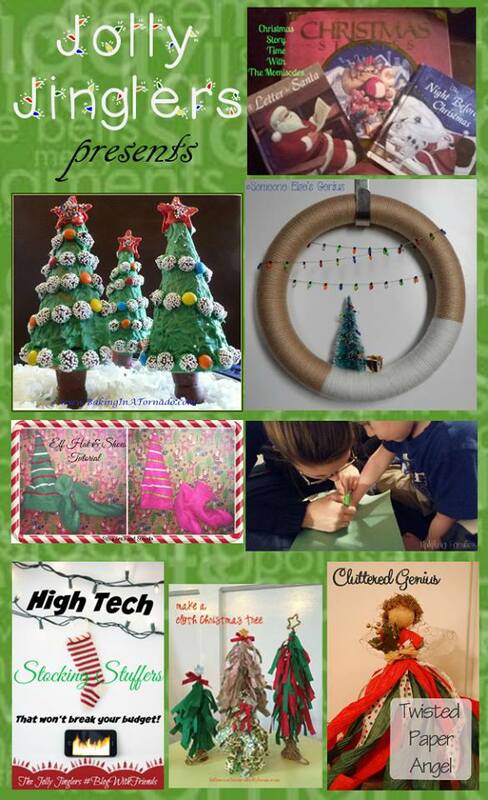 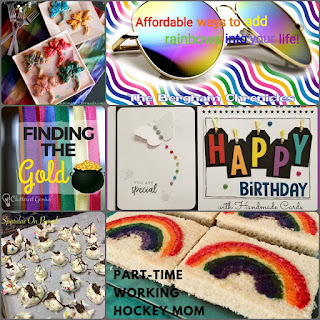 We make a monthly collage including all of the projects and on the same day, at the same time, we all publish that month's Blog With Friends posts. 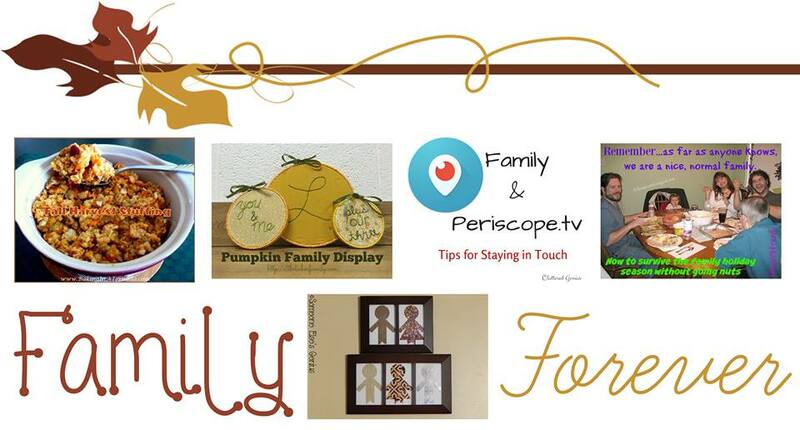 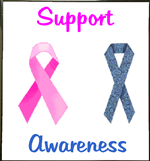 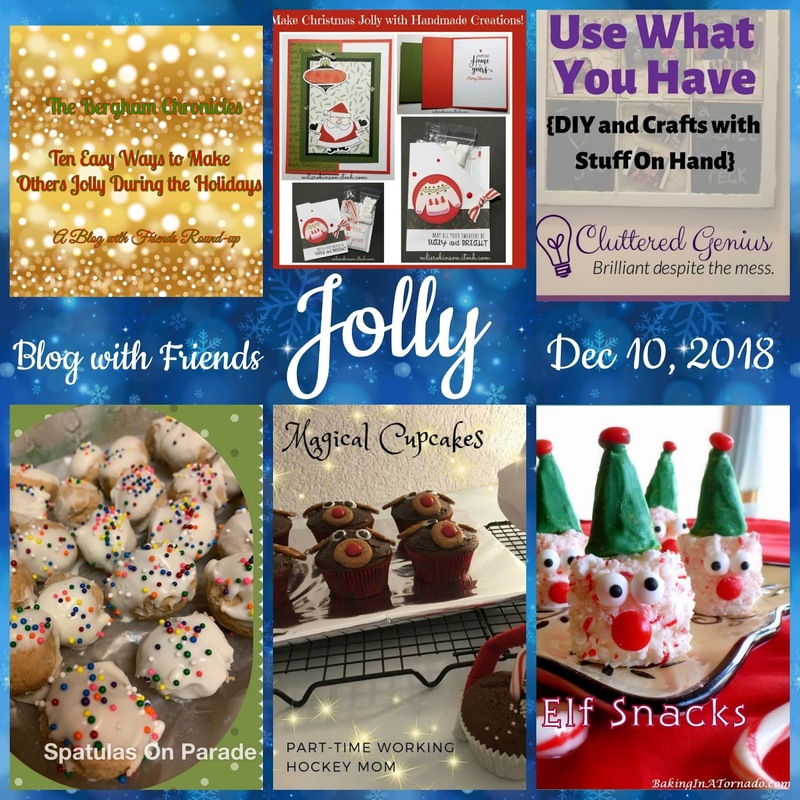 Each month is different but an example of what we have to offer in any given month is: sewing, recipe, crafts, book reviews, tech info, and DIY. Links to each others' posts are always provided, making it easy to jump over and check them all out. 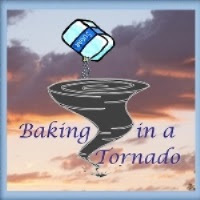 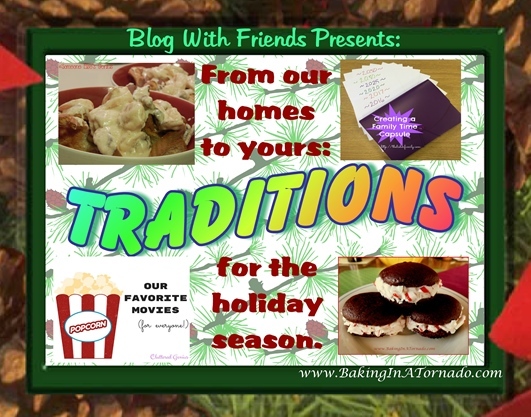 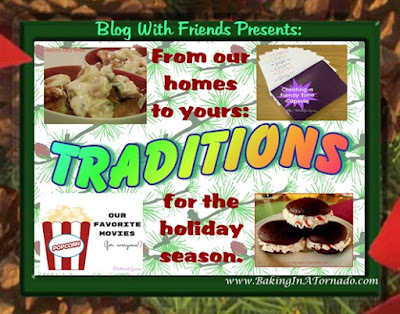 New members are welcome, let us know if you have something to add to the mix by emailing me at BakingInATornado@gmail.com or asking to join the private Blog With Friends FB group, there's more info there.